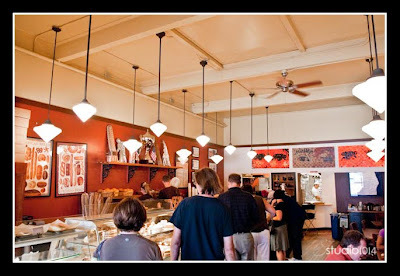 As I mentioned in an earlier blog post , I visited Bakery Nouveau in Seattle a few weeks back. I was asked to write a post for their blog. I’ve tried to share with the readers what I saw and felt that day. 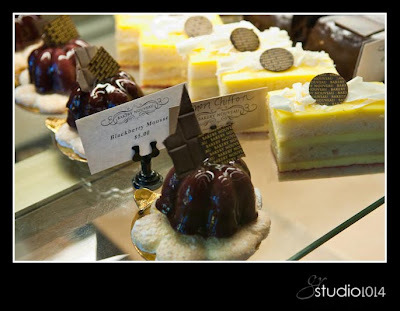 Click – Bakery Nouveau’s blog to see my Guest Post. 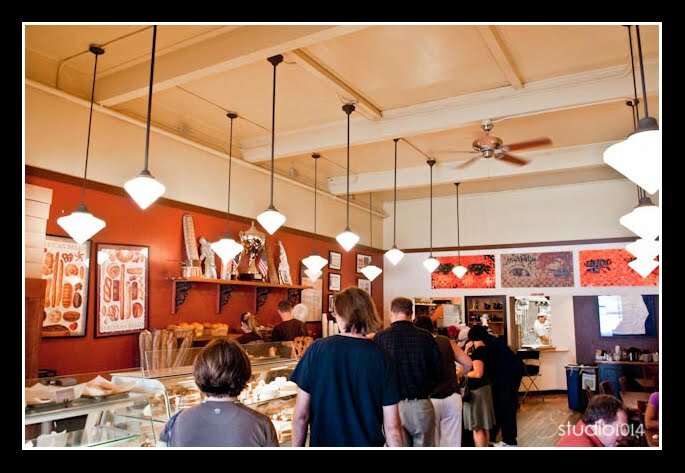 This entry was posted in Bakery Nouveau, Seattle, WA by galereeves. Bookmark the permalink.